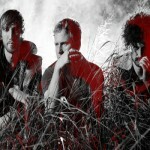 The Depths is the third album by Brisbane based Australian band, The Blackwater Fever. Recorded, mixed and produced by the band from their home studio, Parallel Sound, the album represents a 14 track evolution through blues, soul, trip-hop, storytelling, instrumental and rock n’ rock, all forged together with the Fever’s unique, dark, atmospheric sound. The Depths also marks the duo becoming a three piece, bringing bass and organ into the fold. 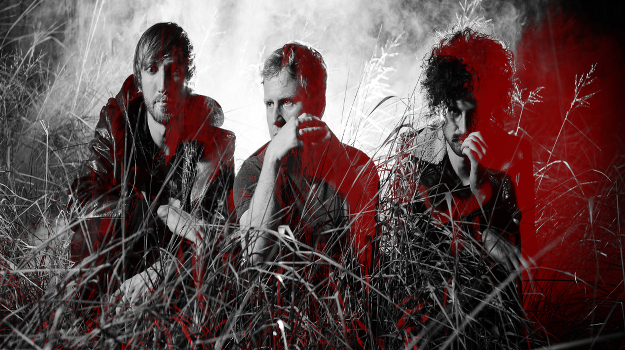 Having performed at major festivals such as The Big Day Out, Blues Fest, Peats Ridge, Festival Of The Sun and Valley Fiesta The Blackwater Fever have also opened for the likes of The Black Keys, Heavy Trash, Birds Of Tokyo, The Datsuns, Calling All Cars, Tame Impala, Violent Soho, Mia Dyson and The Mess Hall. The Blackwater Fever have also received considerable radio airplay with local broadcasters Triple J, Triple R, PBS as well as international success in the USA and Europe. Their music has featured on the HBO and ABC television networks and been the soundtrack for Benetton and Quiksilver campaigns, plus Australian feature films, The Tunnel and The Crossing.